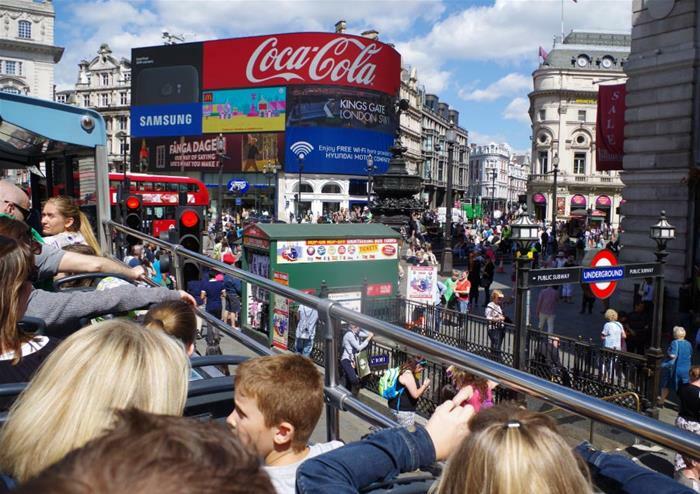 Enjoy a glorious panoramic tour of London on our open top bus tour through the heart of the city. 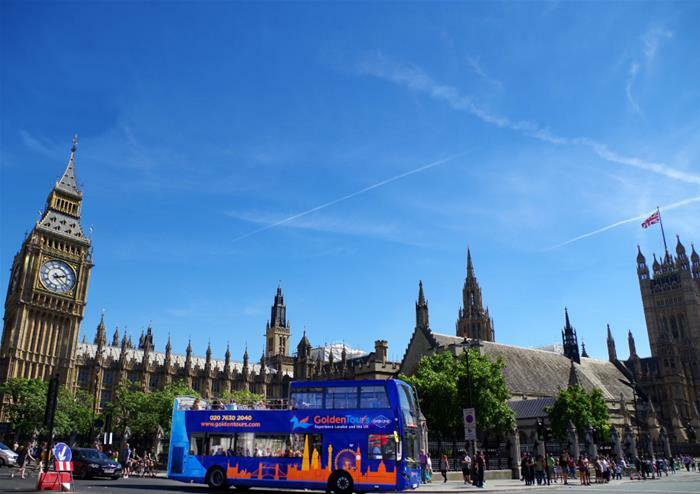 Taking you to the city’s most iconic landmarks including Parliament Square, home to Westminster Abbey, Big Ben and the Houses of Parliament, Buckingham Palace, St Paul’s Cathedral, the London Eye, Shakespeare’s Globe, the Tower of London and many more, you will be spoilt for choice at where to explore first! Onboard audio commentary reveals London’s rich history as you adventure through the city so be sure to listen to the fascinating facts you can uncover! With unlimited hop-on and off at your own leisure, you’ll get to have the most unforgettable London experience. Explore both London by bus and London by foot with our free walking tour. 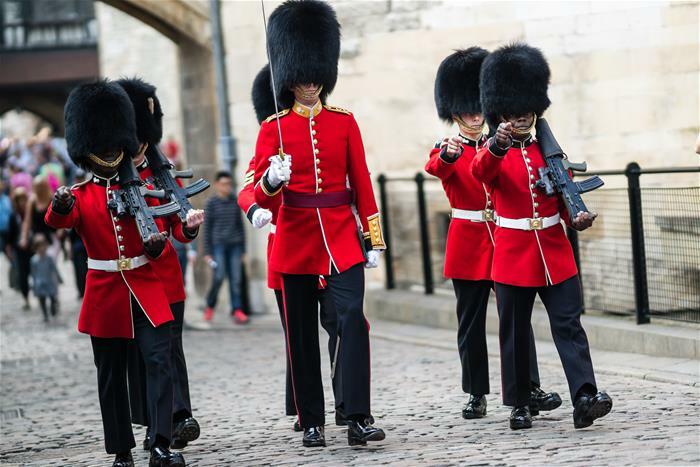 Whether you’re interested in the British monarchy or one of the world’s most famous bands, The Beatles, you’ll get to choose between The Royal Walking Tour including the Changing of the Guards or The Beatles London Walking Tour. 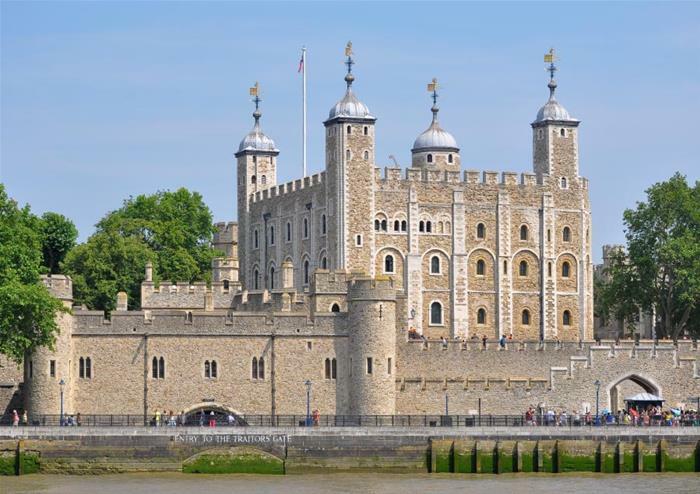 Take a trip to one of the UK’s most popular attractions - the terrifying Tower of London. 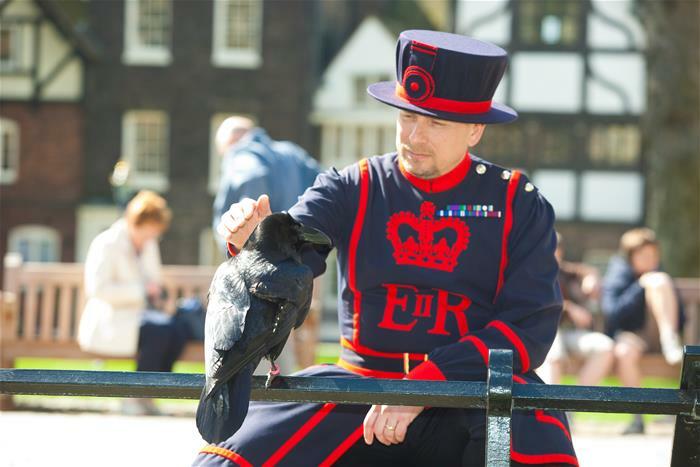 The Tower of London has been a royal zoo, home to many of the most formidable wild animals, a Royal Mint and a prison! 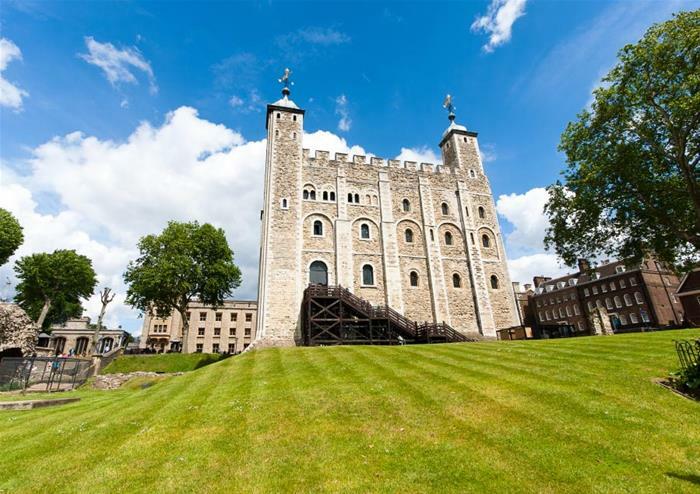 Once feared by everyone in the land, the Tower is rich with history and on this exciting trip, you’ll get access to the White Tower, the Royal Mint and the chance to see the Crown Jewels up close!